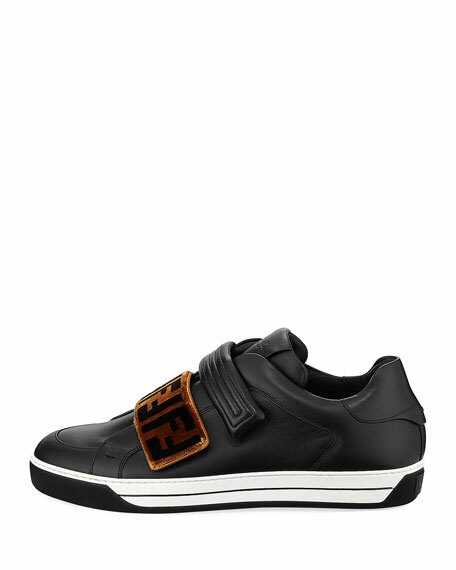 Fendi low-top sneaker with signature-logo grip-strap. 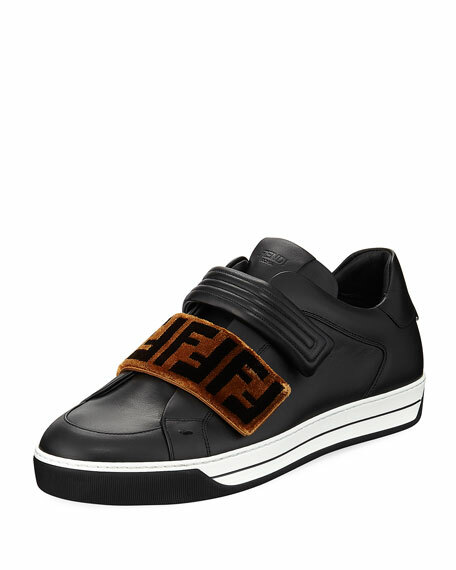 Lace-up front with double grip-strap. 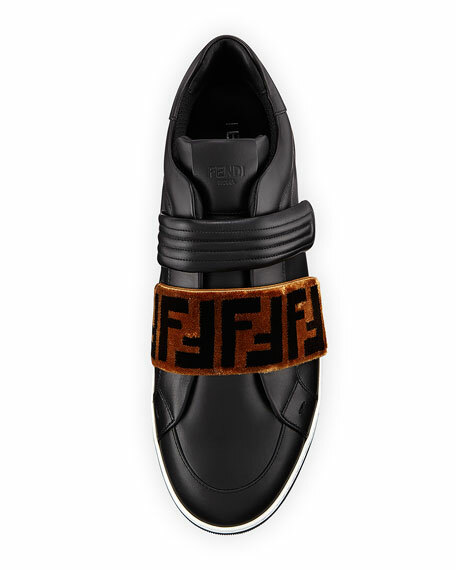 For in-store inquiries, use sku #2367230.